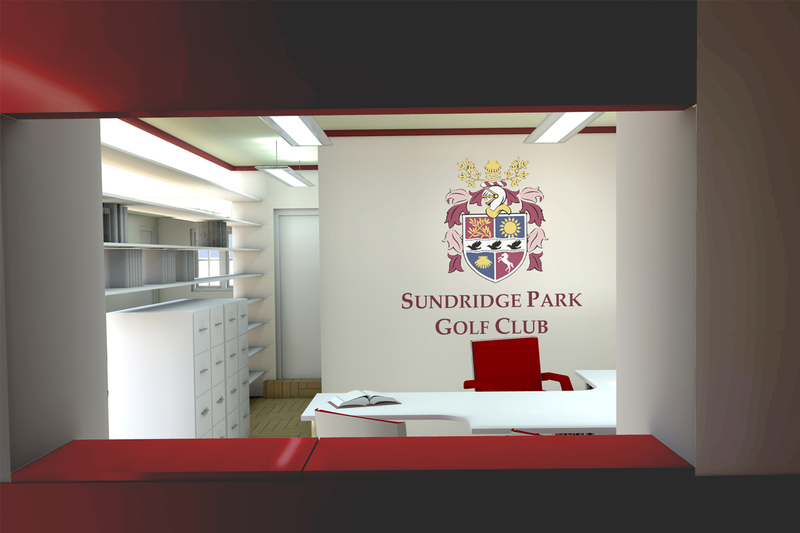 The Sundridge Park Golf Club established in 1901, is a beautiful 36-hole golf course located just seven miles from the heart of South London. It is designated Metropolitan Open Land (MOL). 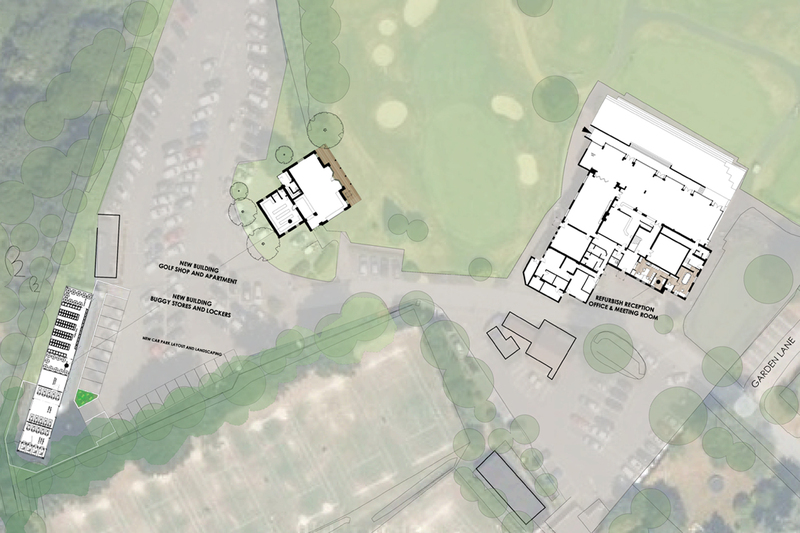 A sensitive approach has been adopted to the proposed rebuilding of the existing ladies clubhouse. 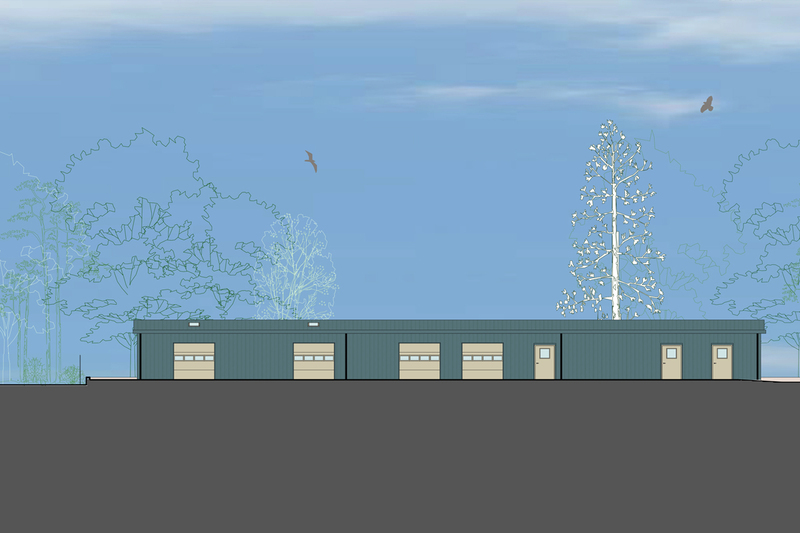 The proposed replacement building is to be used for new golf shop on the ground and a 2 bedroom dwelling for staff and/or visiting professionals. Planning granted February 2011. 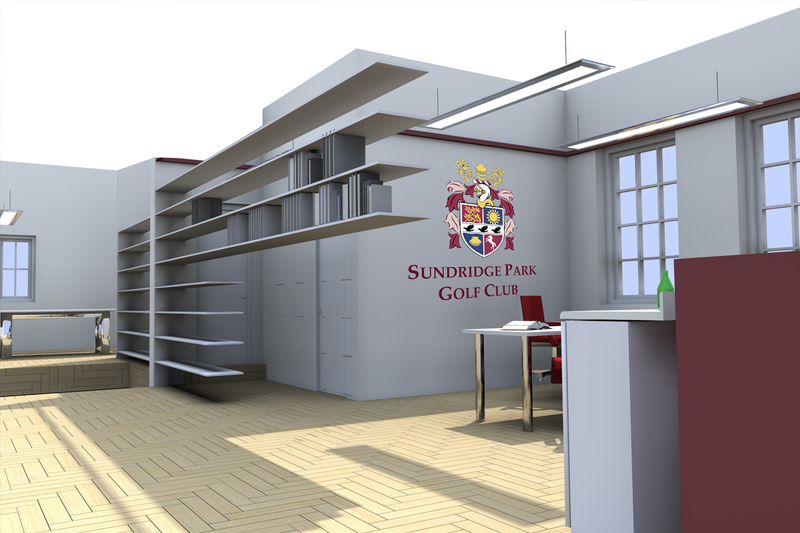 This new building provides new locker rooms, Buggy store and workshop, electric golf trolley charging and storage facilities. Planning submission March 2011 and completion January 2012. The existing reception and office were refurbished and works included the formation of a new meeting room. 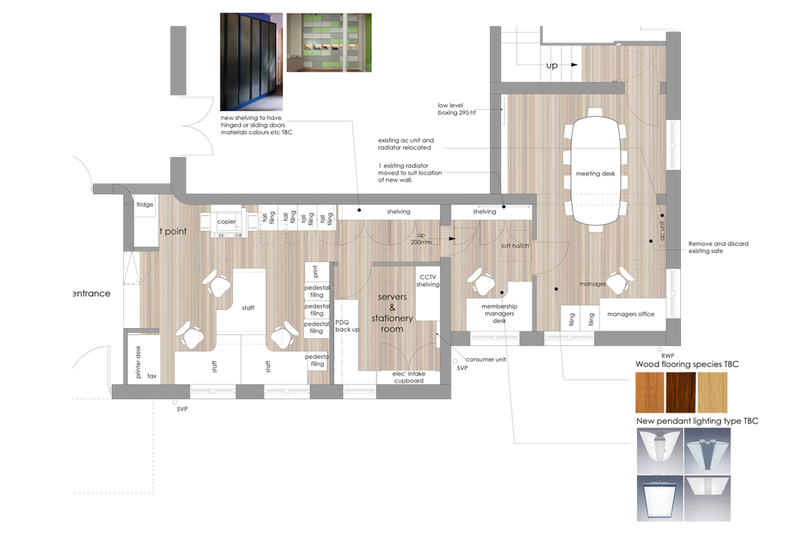 We prepared the scheme and tender documents for the fit-out.